Lockrite Security provide a wide range of locks services ranging from key cutting and lock replacement to installing advanced master key systems. 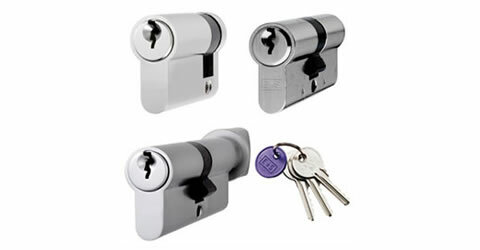 We can order in locks to your specific requirements and cut a number of keys for you in store, while you wait. 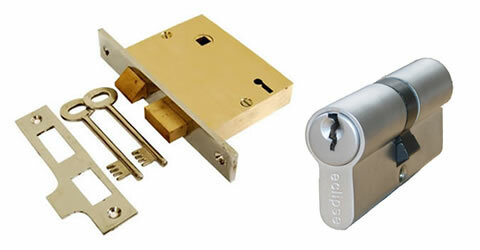 Mortice locks are commonly found on wooden doors and offer a high level of security over other types of lock. They are available in lever and cylinder variants and are favoured by insurance companies. If you garage door isn’t adequately secured it presents an means of gaining entry to your home by an opportunist thief. 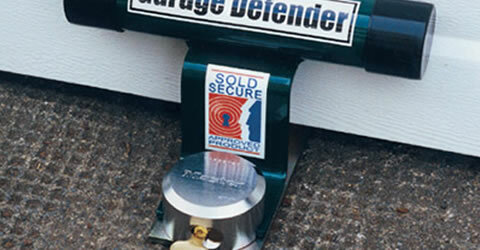 Garage door locks help add additional security to your garage. 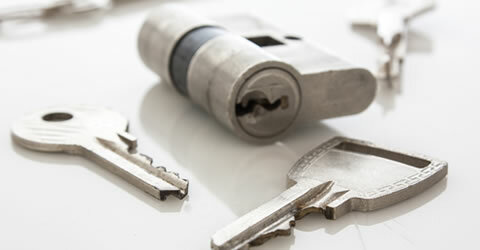 We have experienced locksmiths who provide key cutting services in our shop premises while you wait. With over sixty five thousand keys readily in stock it means we can cut keys to code. Master Key Systems make it possible to create multi-level key entry systems with unique access for different key holders. They offer a vast number of key combinations without compromising security. 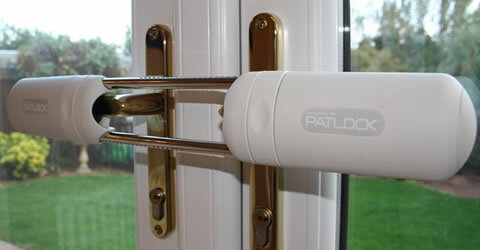 The Patlock is a stylish and revolutionary lock that has been designed for French Doors and Conservatory locking systems to reduce burglaries using lock snapping attacks.